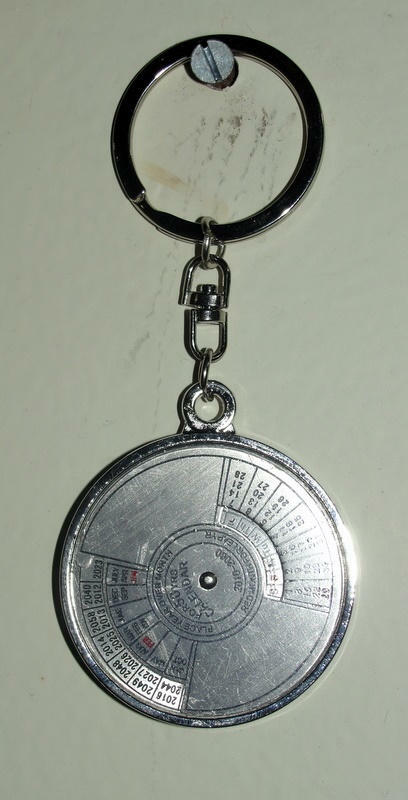 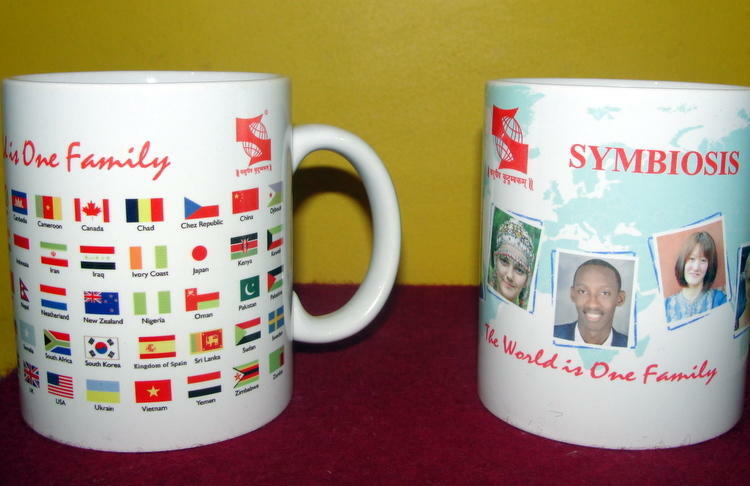 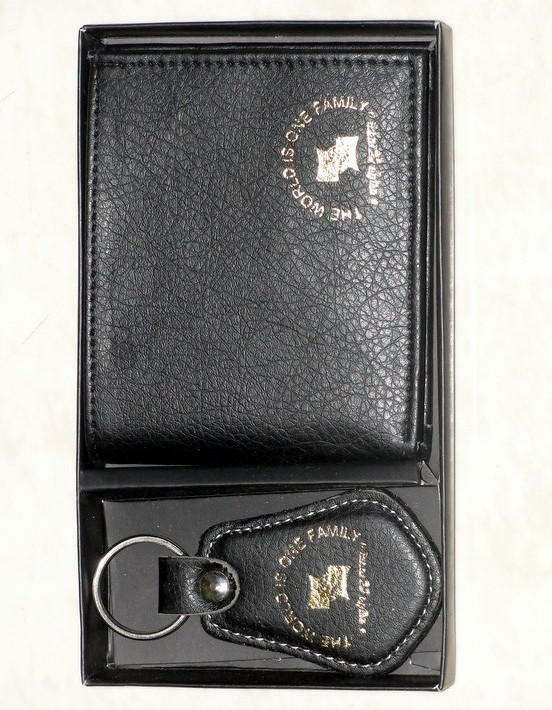 A souvenir can be any object that can be purchased and taken home by the student or visitor as a memento or token of the remembrance of the visit. 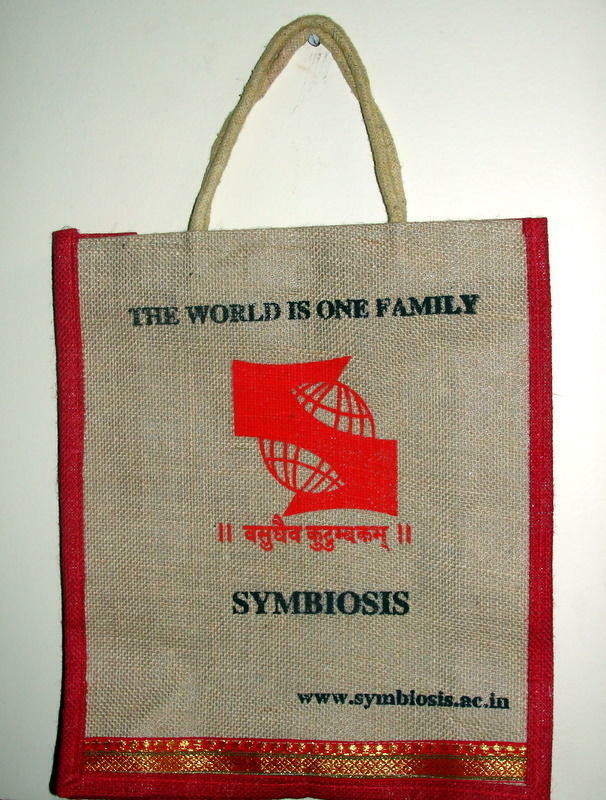 As we all know that students not only from the different states of India but from 85 countries are also studying in Symbiosis. 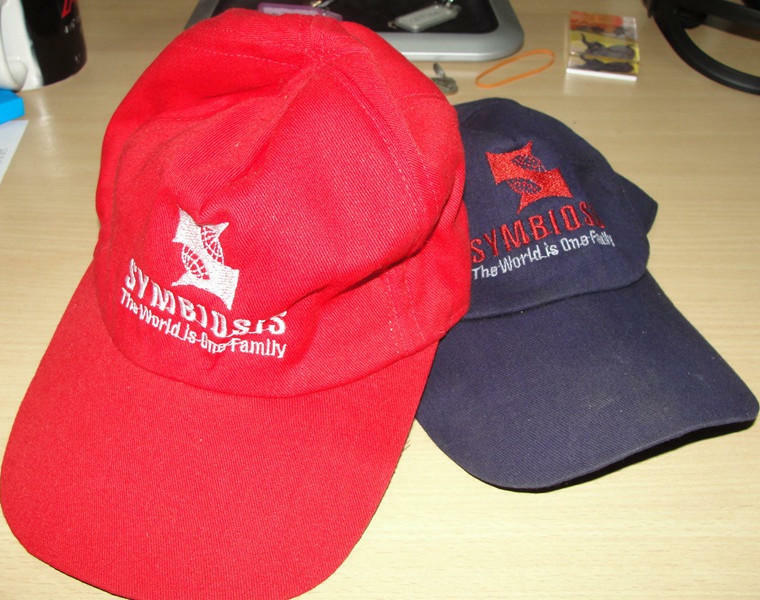 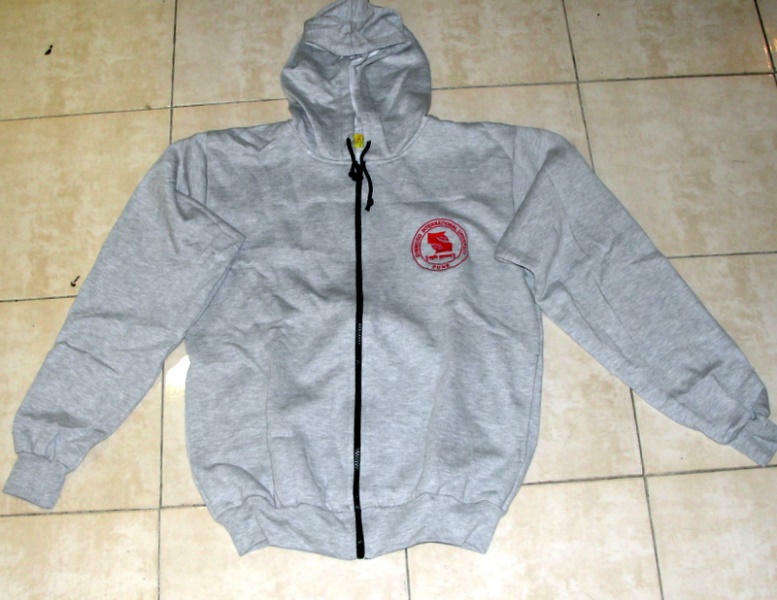 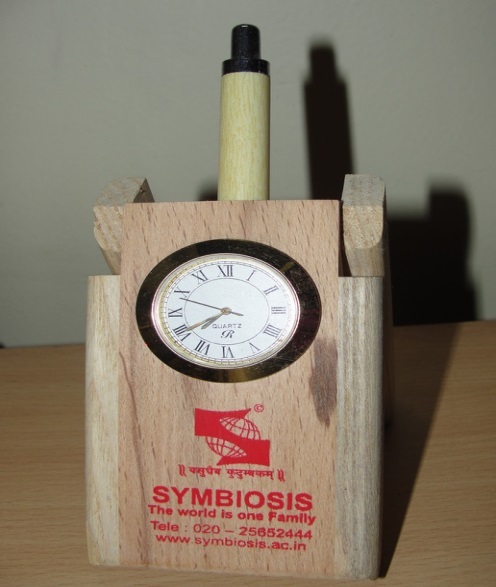 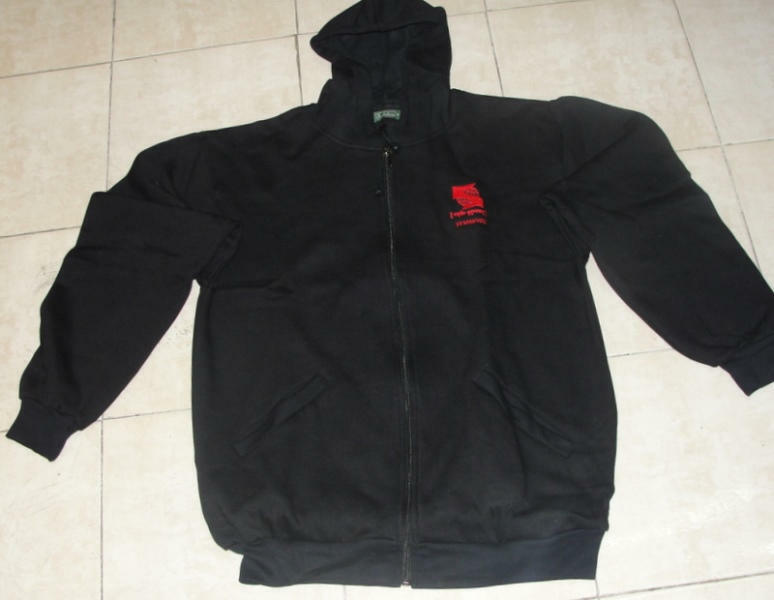 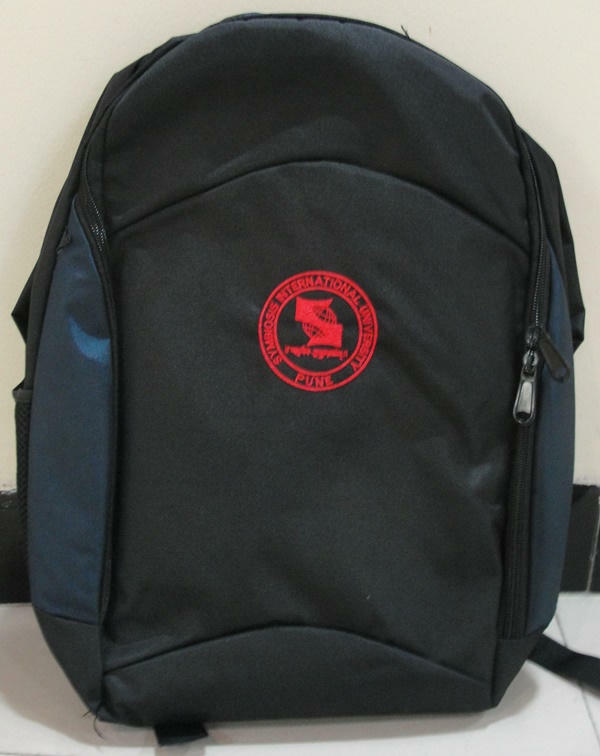 Almost every student wants to take a memory or emblem of symbiosis back to home with him or her. 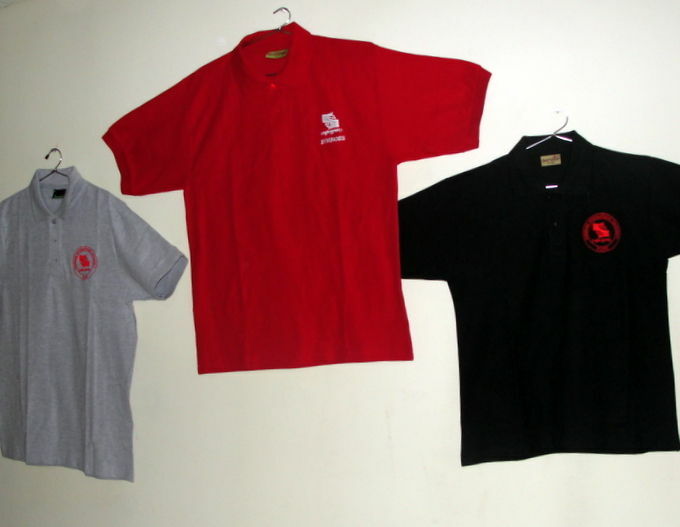 Considering this thought in mind , we had planned to have souvenir shop which is next to Afro Asian Cultural Museum. 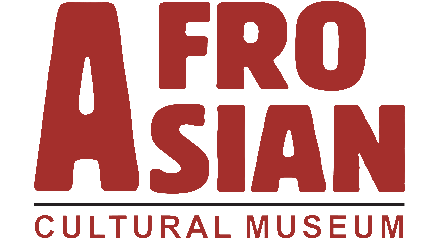 Thank you and hope to see you in the Symbiosis Society’s Afro Asian Cultural Museum.